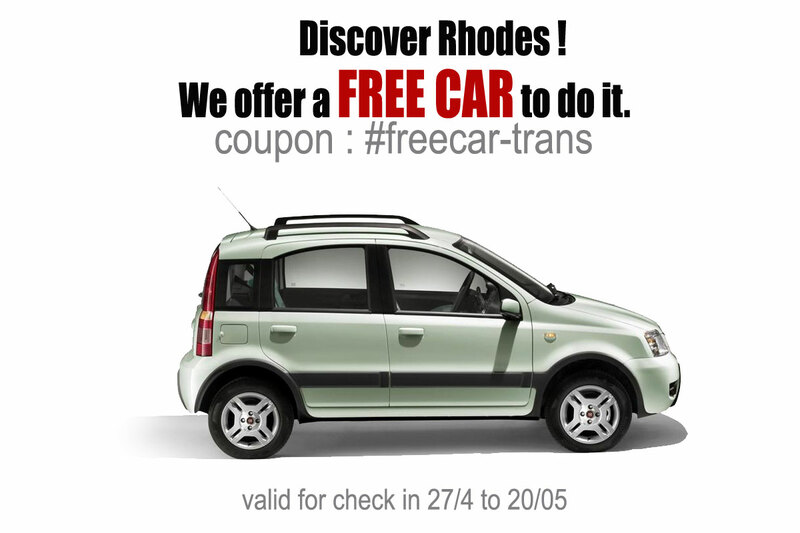 Discover Rhodes in Spring ! 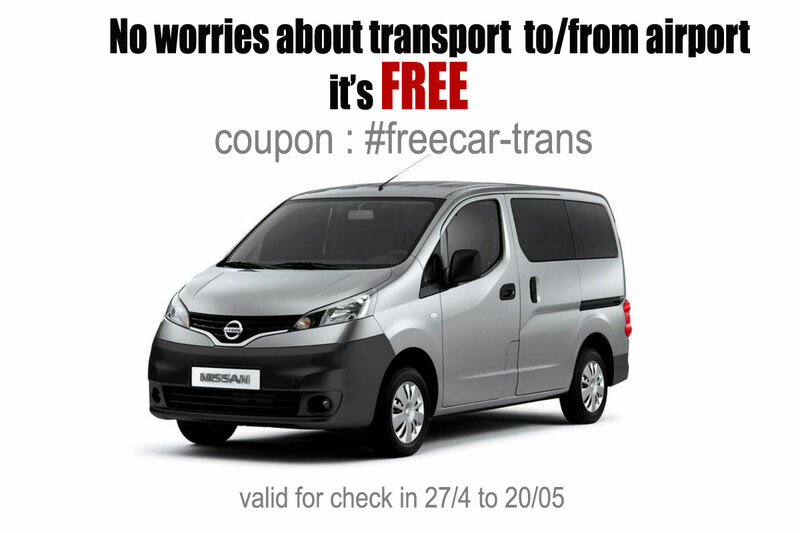 A car for a day excursion totally free ! Trasport from the airport with our mini bus.